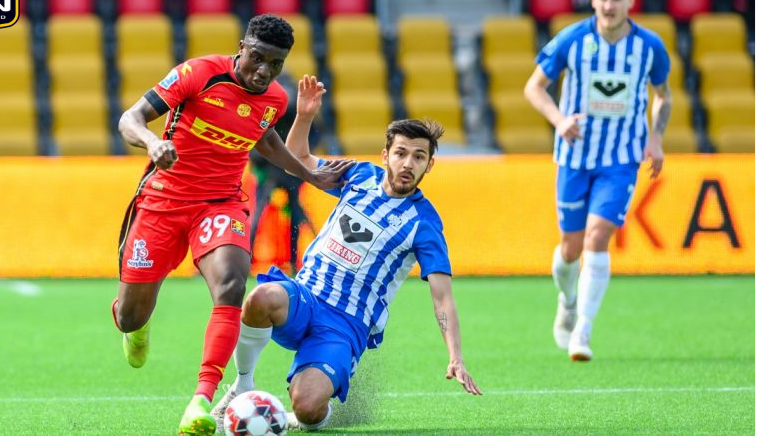 Ghana youth midfielder Kudus Mohammed netted a consolation for FC Nordsjælland in their 2-1 loss against Esbjerg in the Danish Superliga on Sunday. Kudus and Abdul Mumin lasted full throttle while youngster Isaac Atanga climbed off the bench to play the final 13 minutes. Emmanuel Oti Essigba cameoed for the victors while Clinton Antwi watched from the losers substitutes bench but Godsway Donyoh and Abubakar Sadiq were left out of the matchday squad.